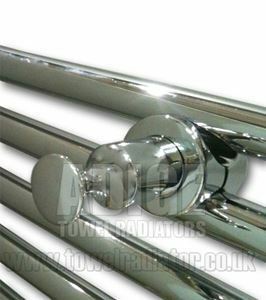 Please note that this single extra rail is suitable with chrome flat and white flat towel radiators. 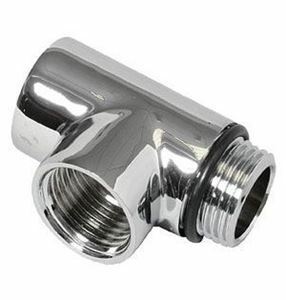 This item is not compatible with stainless steel towel rails or designer towel radiators. 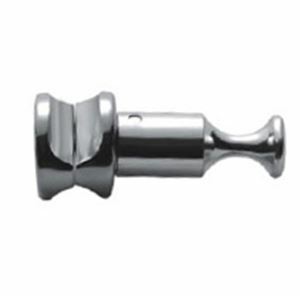 This product will fit to flat towel radiators only with product codes beginning with CF and WF only. 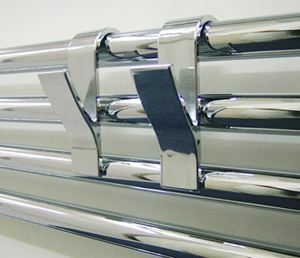 Usage: This product is fitted between horizontal bars to hang towels and bath robes. 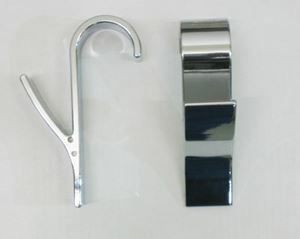 Towel and bath robe Y shaped hook is to be fitted between horizontal round bars to hang towels and bath robes.